Are you feeling the cold this Winter? 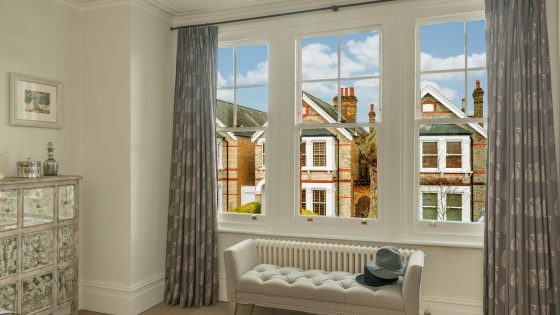 It’s been an average of 3° around Teddington in the last few weeks and despite temperatures feeling a little warmer now, don’t get caught out by the bad weather as your old sash windows could be letting in a draft. 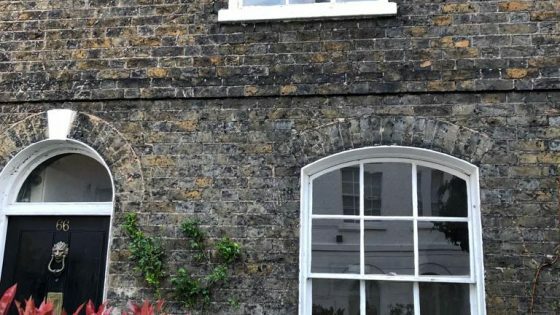 We can fully restore your original timber sash windows back to their former glory leaving them draught-free and looking brand new. 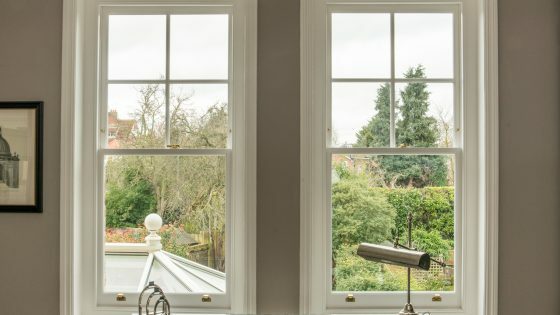 If your sash windows look rotten, feel noisy or cold, rattle or even just look a bit old – our expert team will be wrapped up, coffee in-hand and en-route to solve any of your issues. They will come with a cheerful attitude and a smile to give you new and improved windows that will open and close smoothly, be fully draught-proofed and even make the room warmer. 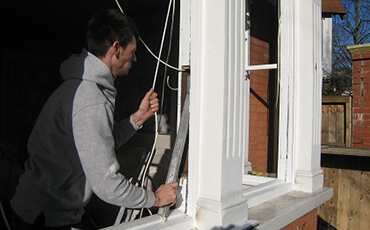 Our experienced team will take out the timber sashes, deal with any rot issues, check that they are correctly fitting and balanced and then fit draught-proof brushes to the sashes and the sash box to eliminate any draughts. All this work is done on site with minimal mess and disturbance the sashes are out and back in within the day leaving your house cosier and warmer. For more information please find out more here.